An educational institute or ‘College’ – as we colloquially call it; embodies more than brick and mortar. It is a blend of hopes, struggle, passion, friendships and many more. It is a place where dreams are incubated, consigned, and nurtured for it to break free into the world of skyscrapers with fierce competition. 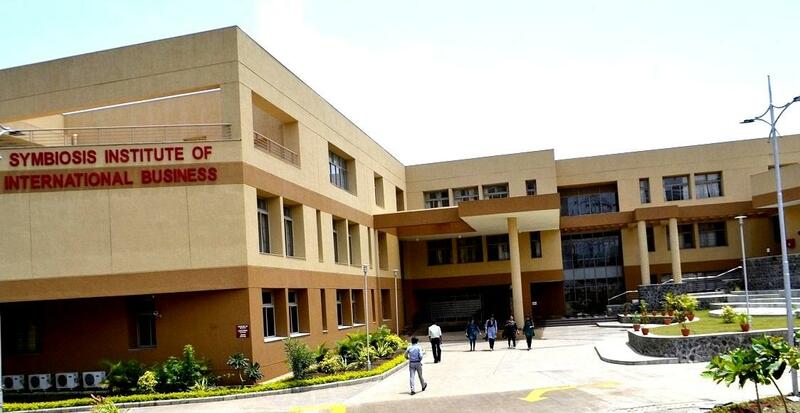 One such college, which is entering into its 25th year, carrying a plethora of success stories under its belt, is our very own- Symbiosis Institute of International Business (SIIB). 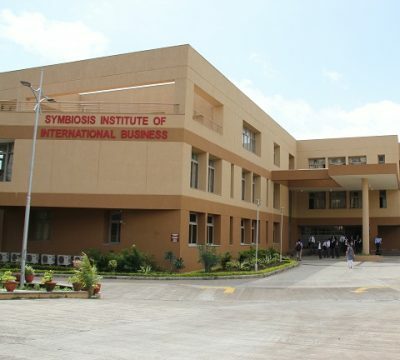 Just like a brandish tree bearing the sweetest of fruits was once a miniscule seed, the SIIB that we know today was founded in 1992 as Symbiosis Institute of Foreign Trade (SIFT) at a prime locality in the name of S.B. road, Pune. As the global business world expanded tremendously, an all-encompassing ‘International Business’ term was linked to it and in 2004, SIFT metamorphosed into Symbiosis Institute of International Business (SIIB). Along the journey of 25 years, a strong alumni network has been unfurled across the globe, which includes Mr. Abhijit Ranade (Partner at KPMG), Mr. Saurabh Bhatnagar (Senior Director, Oracle), Mr. Tarun Bhagat, (V.P., Pepsico), Mr. Praful Dwivedi (CEO, VLCC), Mr. Dushyant Saraswat (V.P., Paytm) and many more. SIIB is also recognized as the center for two more elite programs MBA (AB) Agri Business which began in 2004 and MBA (E&E) Energy & Environment, launched in 2009. Over the years, SIIB has been lucky enough to host eminent personalities like Mr. Ram Jethmalani (former Union Law Minister of India), Mr. Varun Gandhi (Indian Politician, member of Lok Sabha), Mr. Rajiv Bajaj (Chairman, Bajaj Group), Mr. R. Balki (Filmmaker, screenwriter) etc. 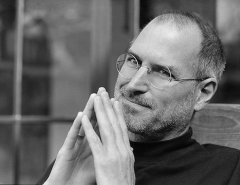 who imparted profound wisdom to the young minds and contributed to the success saga till now. Annual event – ‘Ignisense’ offers a great deal of rapport and excitement among the students and it’s been the most sought -after event of SIIB. One particular thing that has been constant throughout is the leadership opportunities offered in the form of student-driven operations like placements, Alumni-relations P.R and media, Sports, CSR activities etc. It has provided great impetus in nurturing future leaders. To conclude – A journey has many milestones, but what makes the journey worthwhile is how many lives it has touched. As a testament to the fact that thousands of lives, from the classrooms to conglomerates, have been transformed by SIIB, it speaks volumes for the journey SIIB had until now. A silver Jubilee is a huge thing for a college. And as our college turns 25, let us wish for a radiant future with an equally zealous resolve! Proud to be part of SIIB. Good write up!